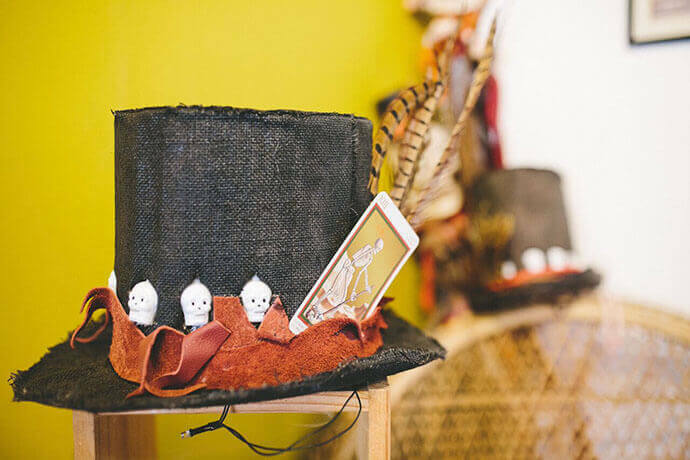 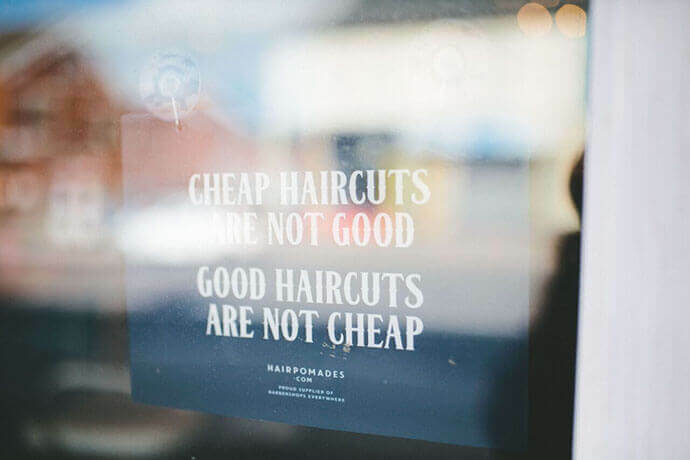 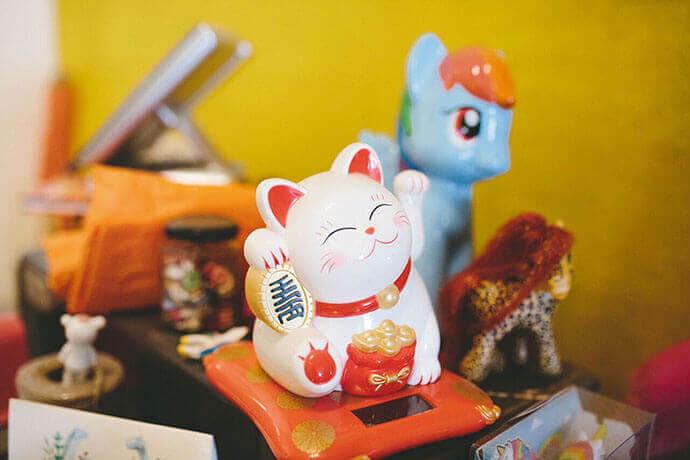 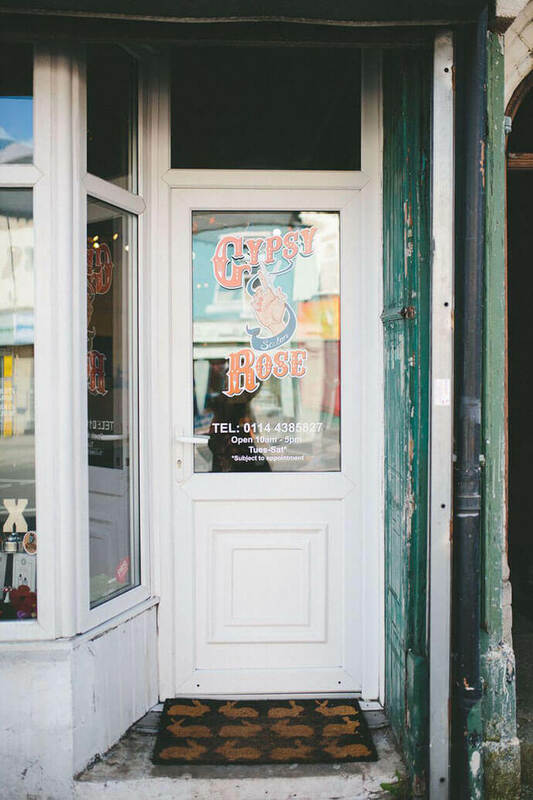 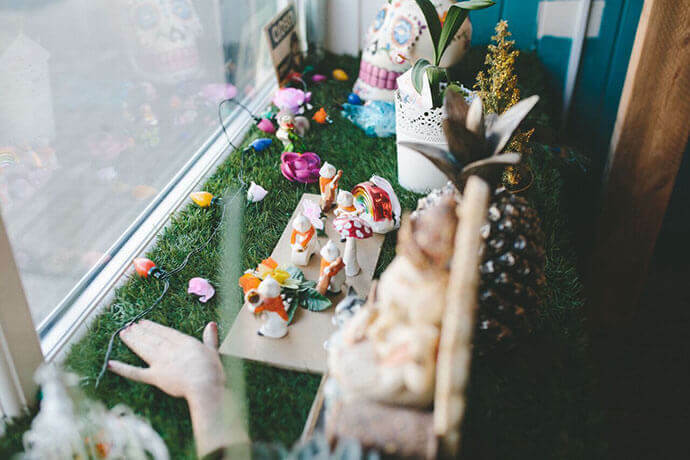 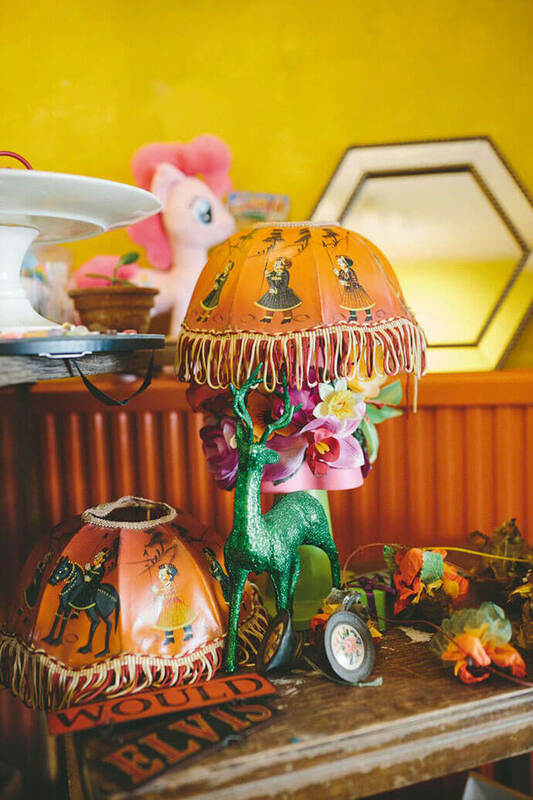 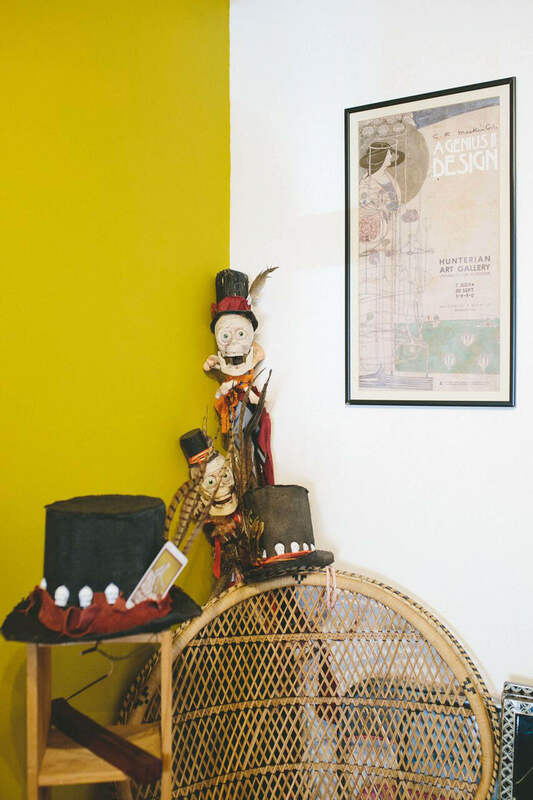 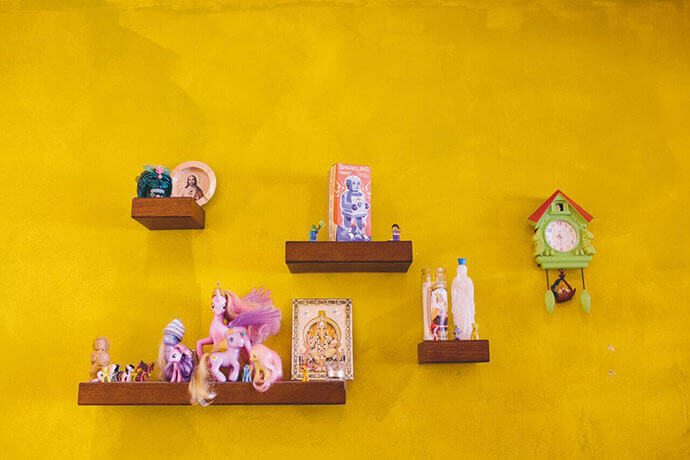 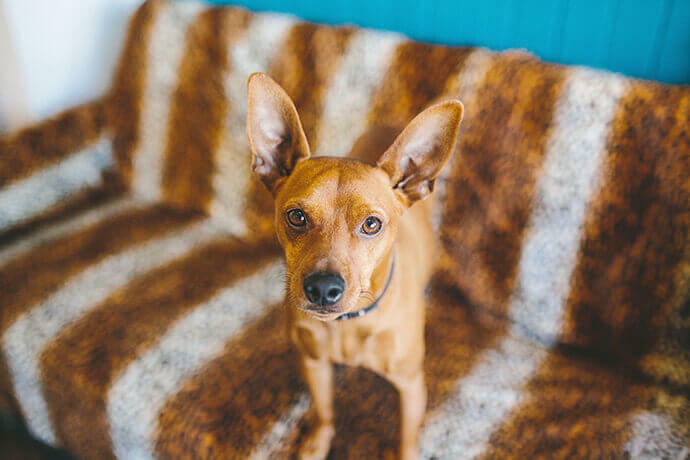 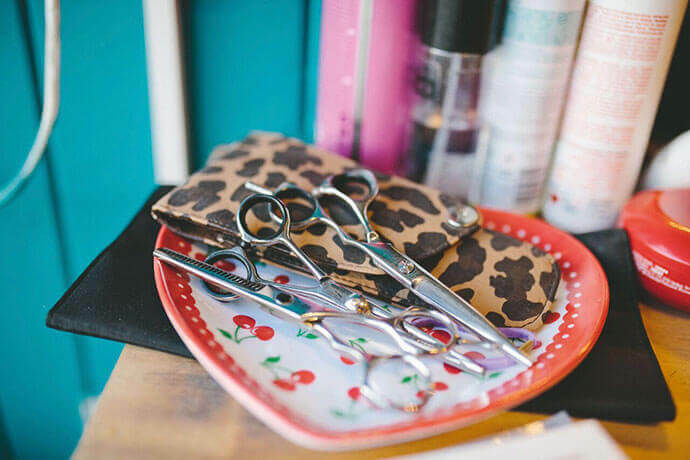 This month Exposed photo blogger Ellie Grace has a peek inside Gypsy Rose Hair Salon. 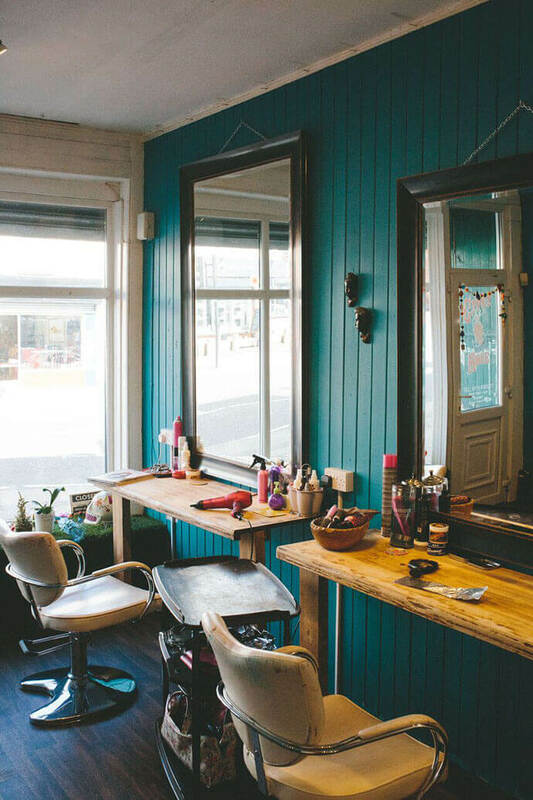 Despite only opening autumn 2015, owner Niamh Kavanagh scooped up an Exposed Award this year for ‘Best Hair Stylist’. 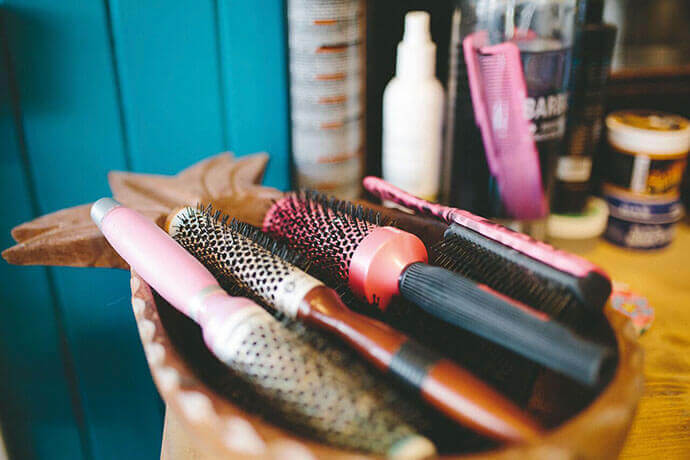 Fully qualified in hairdressing and barbering, as well as a range of beauty treatments, Niamh has experience in everything from practical every day styles to specialist vintage up-dos. 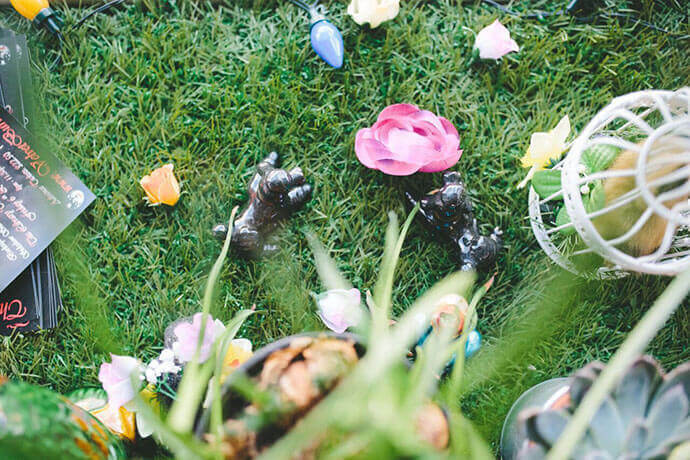 For more Shelfield Through The Lens ventures head here.